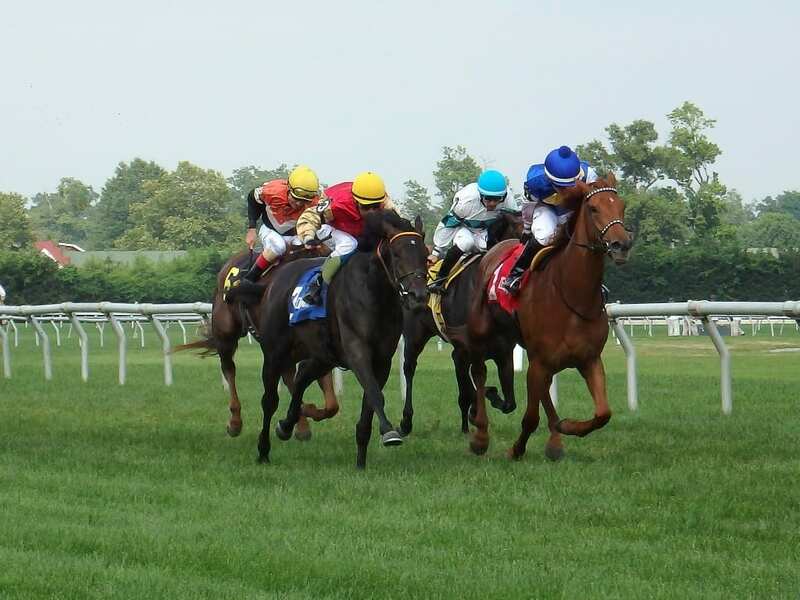 The entire Mid-Atlantic region– regulators, horsemen’s organizations, breeders’ organizations, racetrack operators and veterinarians– has joined together to mandate an immediate and strict prohibition on the use of bisphosphonates in all horses under the age of 4. The decision was made at the annual Mid-Atlantic Regulatory and Stakeholders meeting held at Delaware Park on March 21, 2019. The action followed a recommendation from the Thoroughbred Horsemen’s Association (THA) Board of Directors on March 7, 2019 urging a regional and national ban.